Levi’s is a private American clothing company and it was founded in 1853 by Levi Strauss. Levi’s has got a worldwide fame. Levi’s is the biggest manufacturer of jeans. Jeans is the specific area of clothing by Levi’s and this brand is known for his jeans work. This well known and well off brand is famous for clothing and its creates the variety for every one whether its men ,women, boys, girls or kids. Levi’s is popular for jeans, t-shirts, tops, jackets, uppers, hoods and so much more. 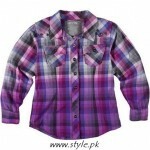 Pakistan’s most stylistic site www.style.pk has revealed latest collection of Levi’s tops for baby girls. 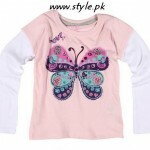 This given collection is especifically for baby girls, it contains tops and t-shirts for your little angels. 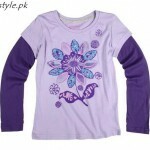 Levi’s tops will give a trendy appearance to the wardrobe of your little daughter. People become fashion victims, and even they want their little kids to be fashionable as well. 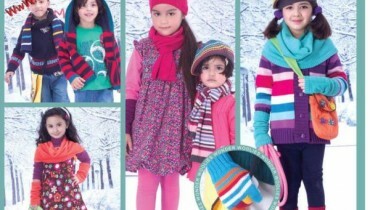 Levi’s tops for baby girls collection 2012 is fully fascinating. The colours which are used in this collection are totally girly and the patterns are exactly according to baby girl’s wear. For adding more style there’s a delicate embordiery on the tops. Every tops has a unique design, like some are plain with Levi’s logo, while other are in check print in multi shades. 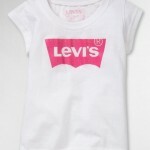 There’s a huge variety in Levi’s tops collection for baby girls. These Levi’s tops for baby girls can be pair up with jeans, loose trousers, skirts or with shorts as it is summer season. 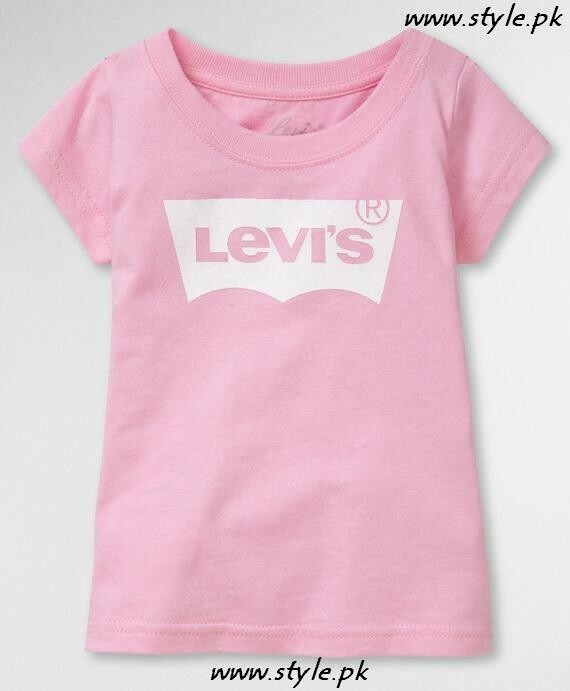 With Levi’s tops your daughter will certainly look cute like a fashion plate this year. 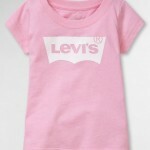 So hurry up folks grab some couple of Levi’s tops for your adorable baby girls.
" Sometimes the people with the worst past create the best future."